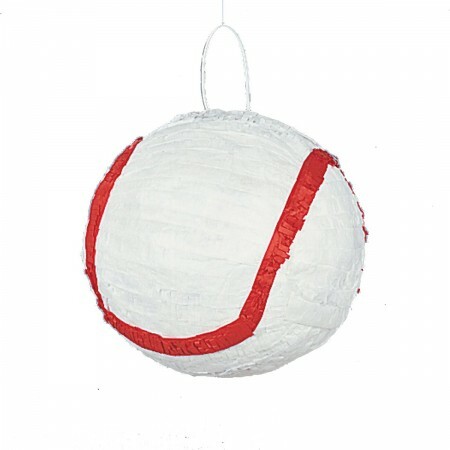 Product Description: Our baseball piñata is a perfect decoration and activity for your sports theme party. 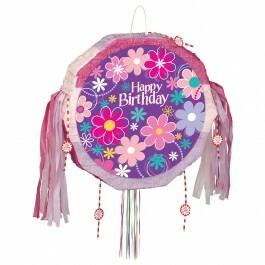 Having an authentic look, this party accessory is sure to surprise everyone attending your party and add a lot of fun to your festivity. 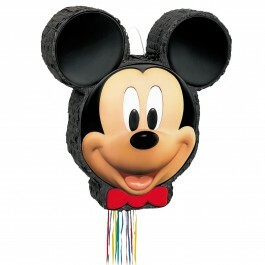 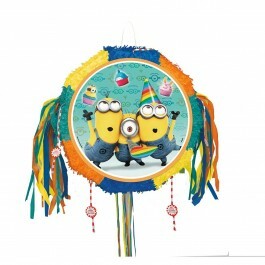 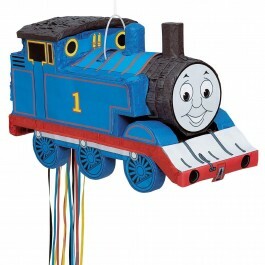 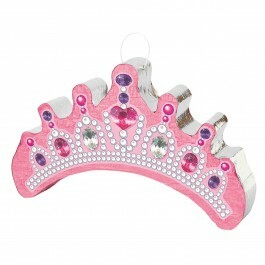 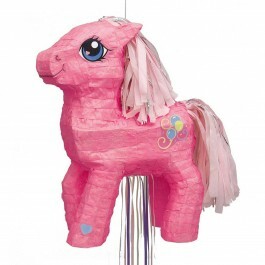 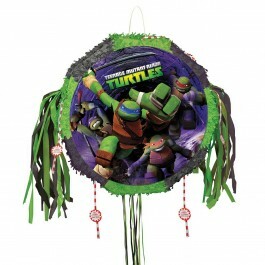 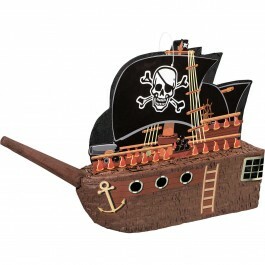 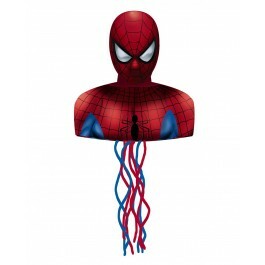 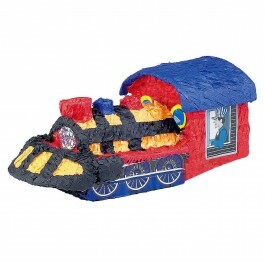 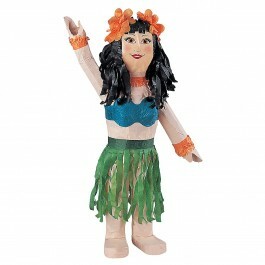 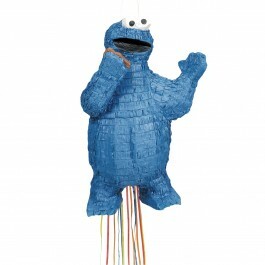 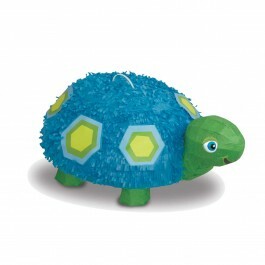 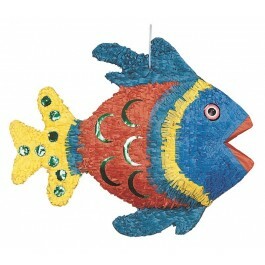 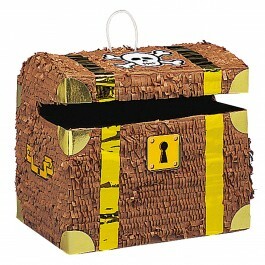 We also offer a cute selection of piñata fillers that will make your piñata irresistible. 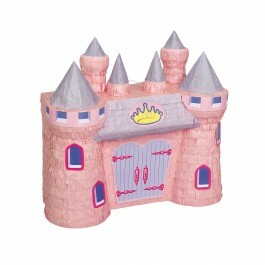 We are offering great discounts on this and much more. 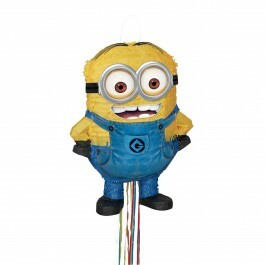 It measures 10" x 10"